Thank you all for your park advocacy! 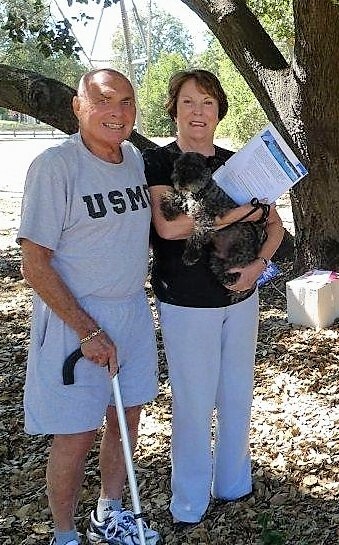 Our members called and emailed city council members and attended budget meetings to bring city awareness to the desperate need for increased maintenance in our older neighborhood parks. Your message was heard. The new parks budget contains nine newly funded maintenance positions city-wide. This is the first increase in maintenance personnel since 2008! Our membership now includes 165 family and single memberships, with a total of 353 actual members. You have allowed MFPA to play a major role in advocating a turn around of the City’s attitude toward parks. Park maintenance finally was addressed in council meetings and budget talks. We look forward to seeing a gradual improvement in the care of our parks. 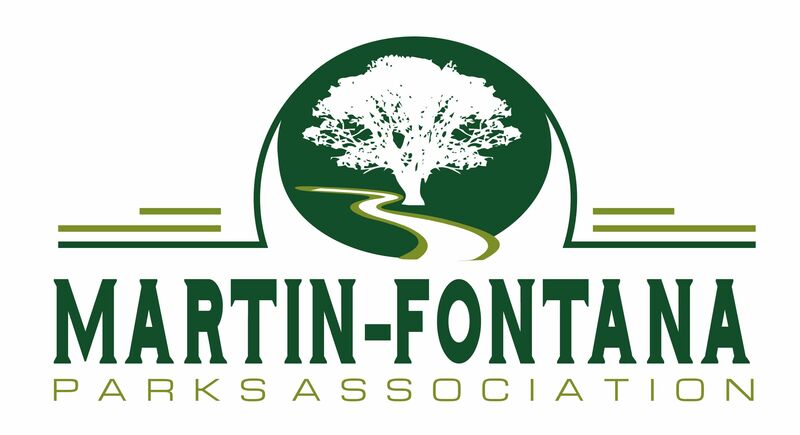 who have made a generous contribution to the Martin-Fontana Parks Association with the intent that a special fund be established to restore a section of the grass area in Fontana Park making it usable by all park goers. New water piping, removal of gophers, and new grass seeding would all be part of a long-range plan. The Haywoods stated in their letter that they remembered a time when kids played on the grass, dogs romped, and couples would sit under the trees or families would picnic. Our parks can be all this again if we share that dream of how it once was and work to make it a reality.